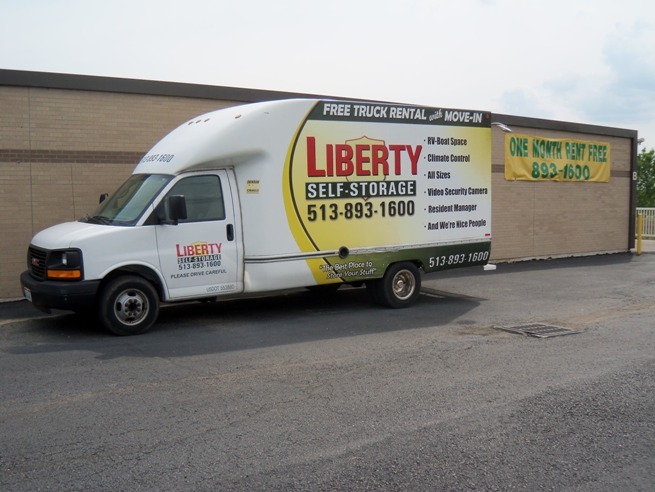 Welcome to Liberty Self Storage where the key difference is the depth of experience our staff and management have in this industry. 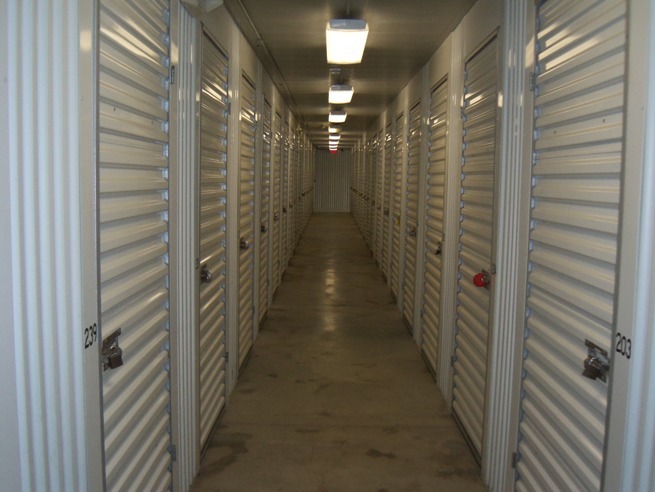 We understand that you have many self storage facilities to choose from- but you need to be sure of who you are entrusting your possessions to. 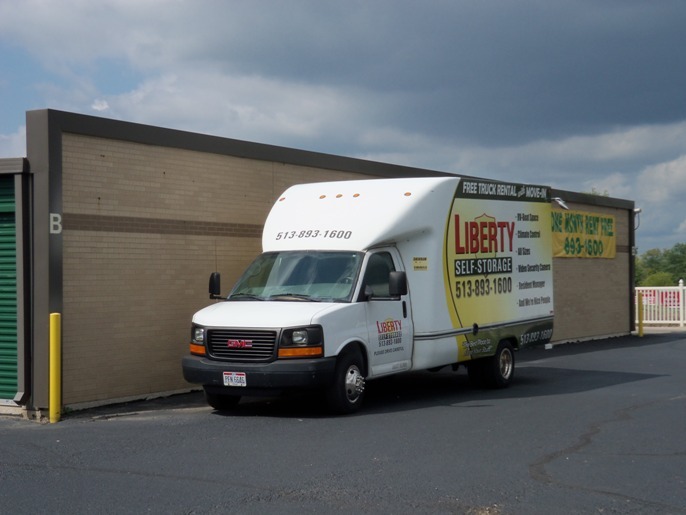 With Liberty Self Storage you are dealing with professionals who understand that you deserve the highest standard of customer service and require total respect for your property. 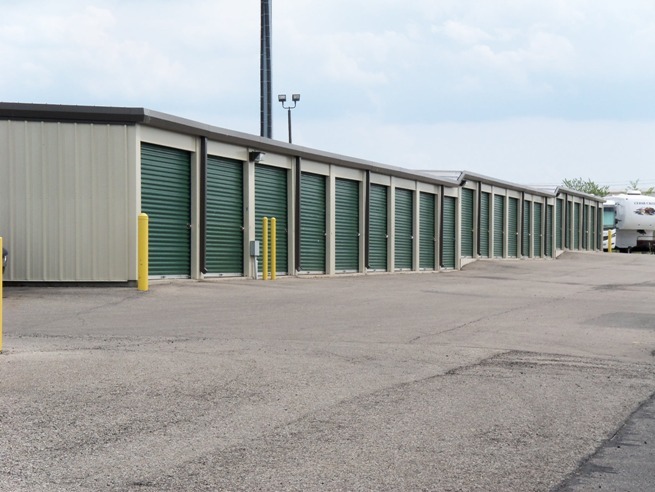 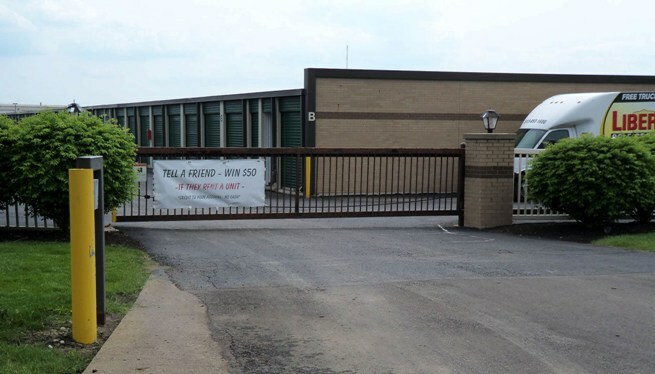 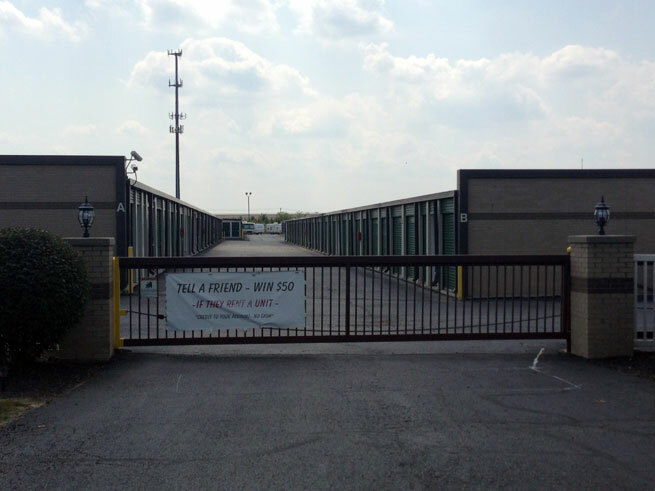 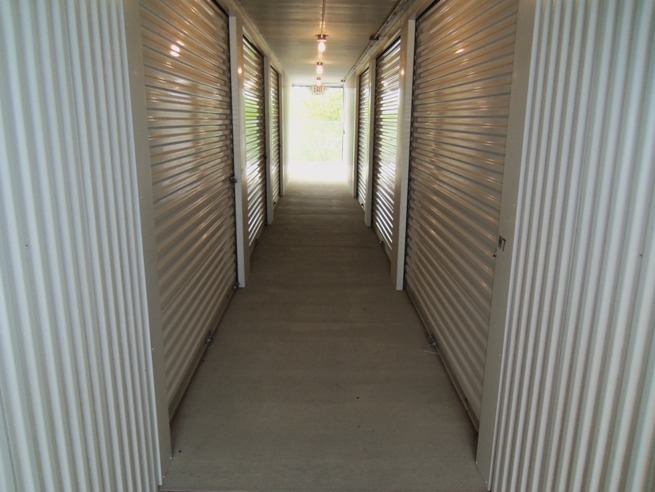 Our facility reflects the excellence that we strive for at Liberty Self Storage. 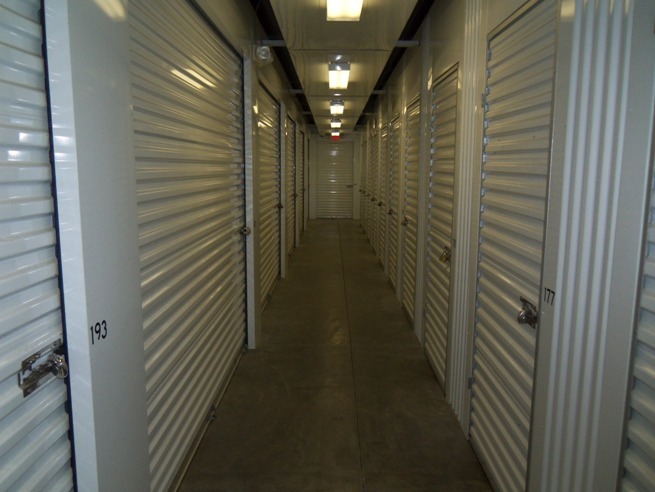 A climate-controlled environment ensures that your possessions are properly protected and preserved. 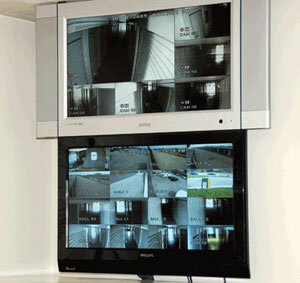 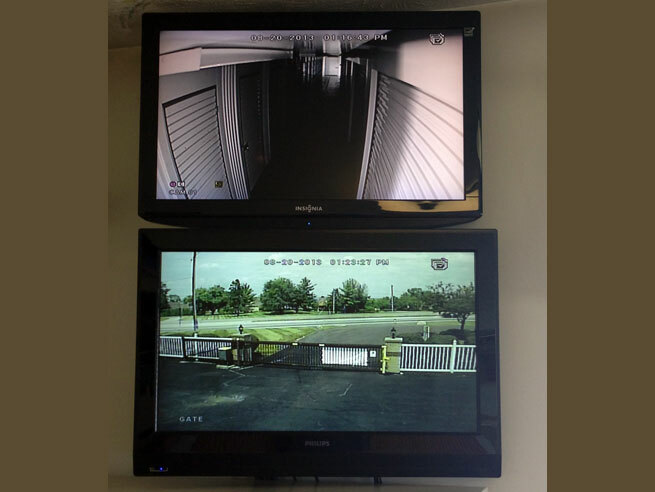 Security is paramount at Liberty Self Storage and we provide the finest in 24 hour digital surveillance supported by personalized access and computer controlled access. 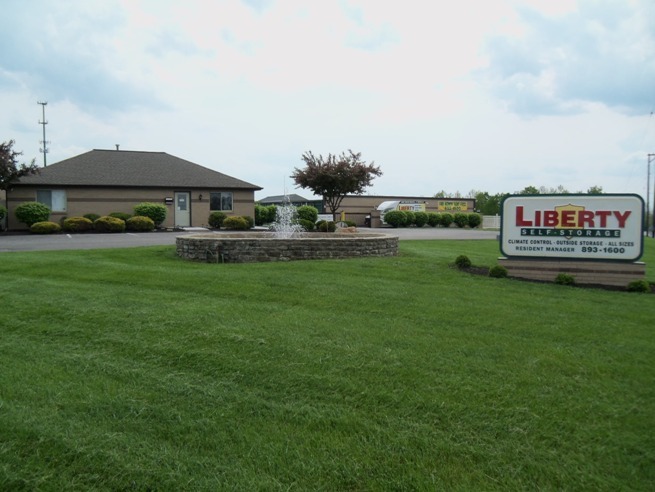 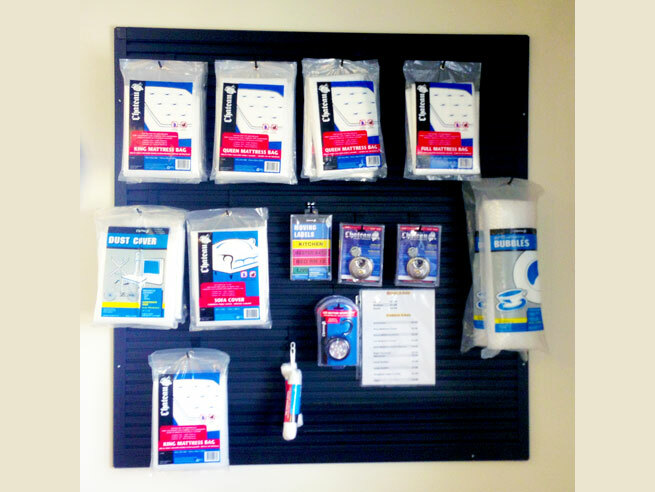 To assist with the demand of moving into a self storage unit, Liberty Self Storage has established a retail center for boxes, packing and moving supplies. 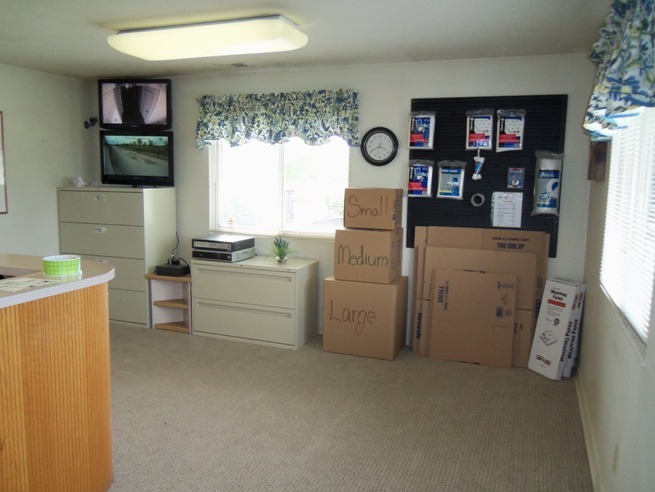 From locks to boxes we can supply whatever it takes to make your move-in as painless as it can possibly be. 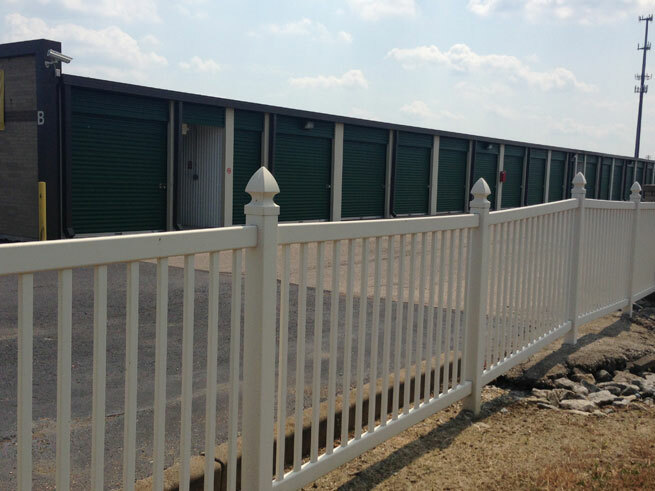 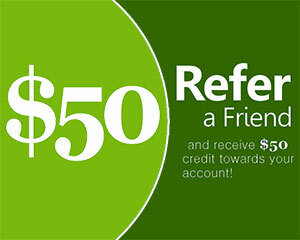 Liberty Self Storage is proud to ask for your business. 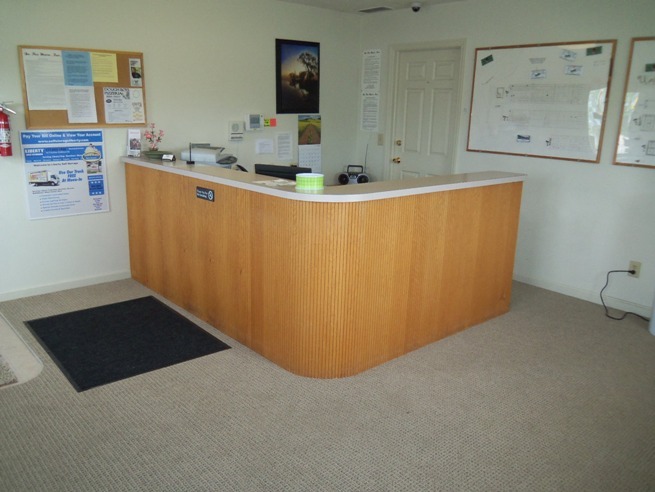 We have a combination of staff, facilities and services that is second to none in the marketplace today. 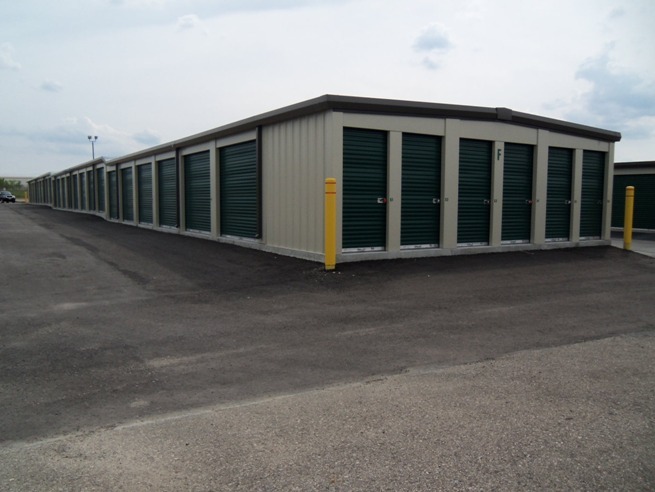 Call or visit us today, and see how we can help you with your storage needs.